We can supply gorgeous bespoke weddings & events flowers nationwide, predominantly covering the London area. 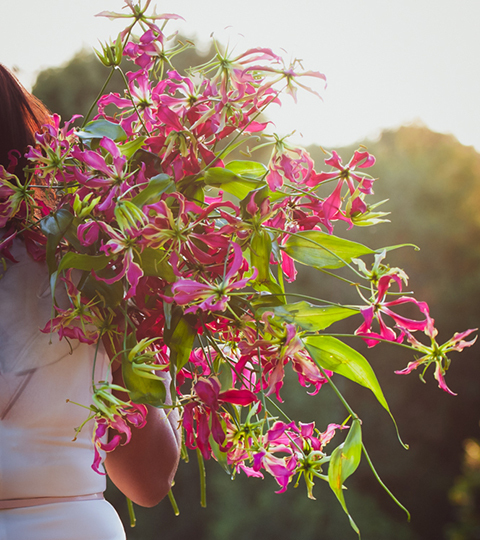 Organising your wedding day is one of the biggest events of your life, and it can be a little daunting, to say the least! 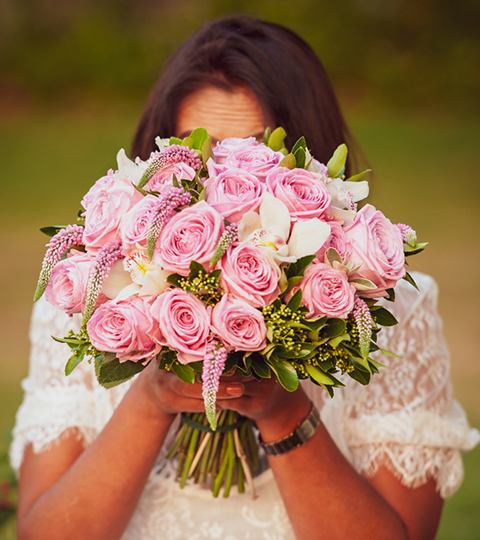 We will be with you from start to finish, helping and guiding you in selecting your wedding day flowers from choosing the best flowers for your bouquet and button-holes, to decorating the church and reception venue. 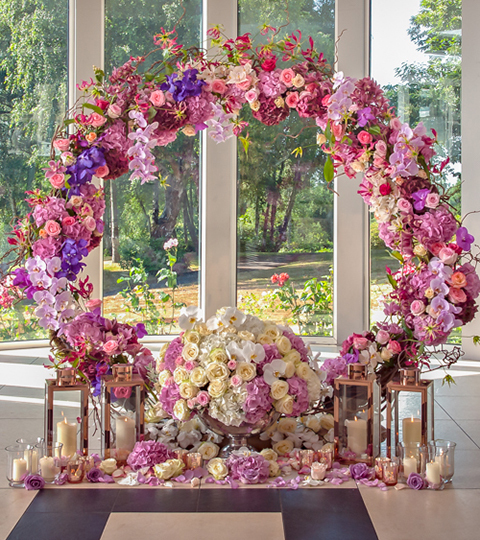 For more information visit our wedding flowers page or book a free consultation. Creating the perfect balance for your event is essential, at Lynne Floral Art we make sure your event flowers are just perfect. We design exquisite, bespoke event flowers for any private or corporate event, from banquet flowers, party flowers or floral arrangements for birthdays, anniversaries and special dates. No matter where you are at in your planning stage, we will be happy to help. For more information view our Event Flowers page or make an enquiry.